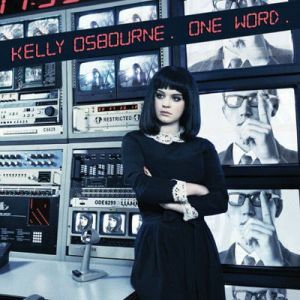 Kelly Osbourne‘s 2005 new wave style single “One Word” caused a bit of controversy resulting in an out of court settlement with the group Visage for their 1980 hit “Fade to Grey”. They even both feature French female spoken word over some of the music! I think I’d be upset if she were a musician. But she’s not, so this is just landfill fodder anyway. You should add “Stop!Dimentica” by Tiziano Ferro. You can add LadyHawke’s Magic to the list. Something else that sounds similar is Ladyhawke – Magic.